Last week, I wrote about some of the most successful product launches in 2012. Apple, Samsung and Activision were some of the companies that came up with innovative products that made their business skyrocket. However, some companies were not as successful. 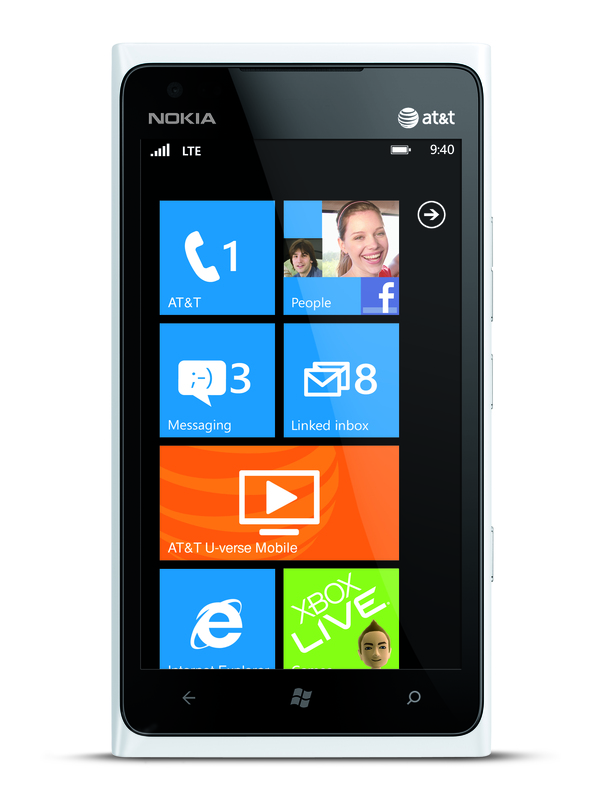 Nokia introduced the Lumia 900 at the beginning of 2012 at the Consumer Electronics Show, but sales never took off. The phone operated with a Microsoft Windows platform, which didn’t offer enough apps for customers. It was also criticized for having a weaker screen resolution than their competitor’s phones. 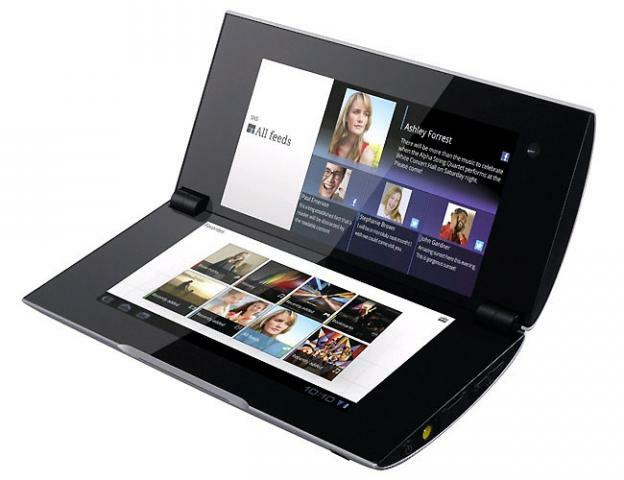 With all the tablet hype and competition, Sony attempted to make the “portable” experience even more portable by designing a tablet that could fold in half. This backfired, as the screen split made it hard for people read and play games. After also receiving complaints about touchscreen sensitivity and about glitches in the operating system, Sony dropped the price from $549 to $199. 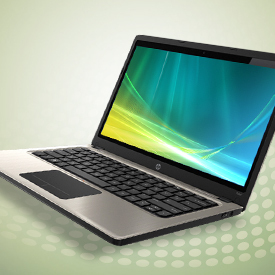 When Intel released the Ultrabook, many wondered whether it would be able to keep up with its competitor, the MacBook. However, the projected sales for the Ultrabook were way lower than expected, partly due to the increasing tablet and mobile market and partly due to its excessively high price. 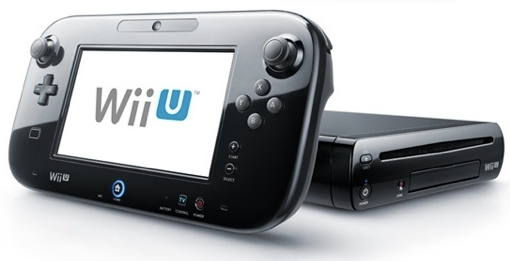 Launched in the fall of 2012, the Nintendo Wii U was expected to be one of the hottest items on Christmas lists. but to date, the launch of the Wii U has caused Nintendo to not meet their sales goals for its first console in six years. Nintendo was hoping to sell 5 million game consoles by Mar. 31, but has recently cut that projection to to 4 million. 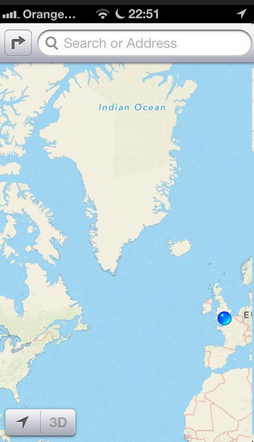 Apple’s attempt to take on Google Maps and built their own maps product didn’t exactly turn out as they planned. Shortly after its release, users began reporting a number of issues: Incorrect information, such as mixing up Greenland and the Indian Ocean, giving directions that were so bad that the police issued a warning in Australia, un-visible points on maps due to clouds and so on. Luckily, Apple’s iPad mini made it to the list of most successful product launches of 2012. It’s never fun to have to hear about product that failed (although Apple’s country mix-up was a bit amusing), and we hope all companies will have successful product launches in 2013. Stay tuned for a future blog post on why exactly products fail. Why Was the Release of Call of Duty: Modern Warfare 3 So Successful?